​UPDATED curriculum, customized to be effective for Service Industry & non-math majors (all others are still using curriculum designed by GE and Motorola in the 80's for manufacturing companies). 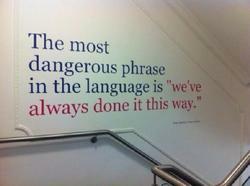 We use experiential and reflective learning methodologies. Not your typical boring Lean Six Sigma programs. 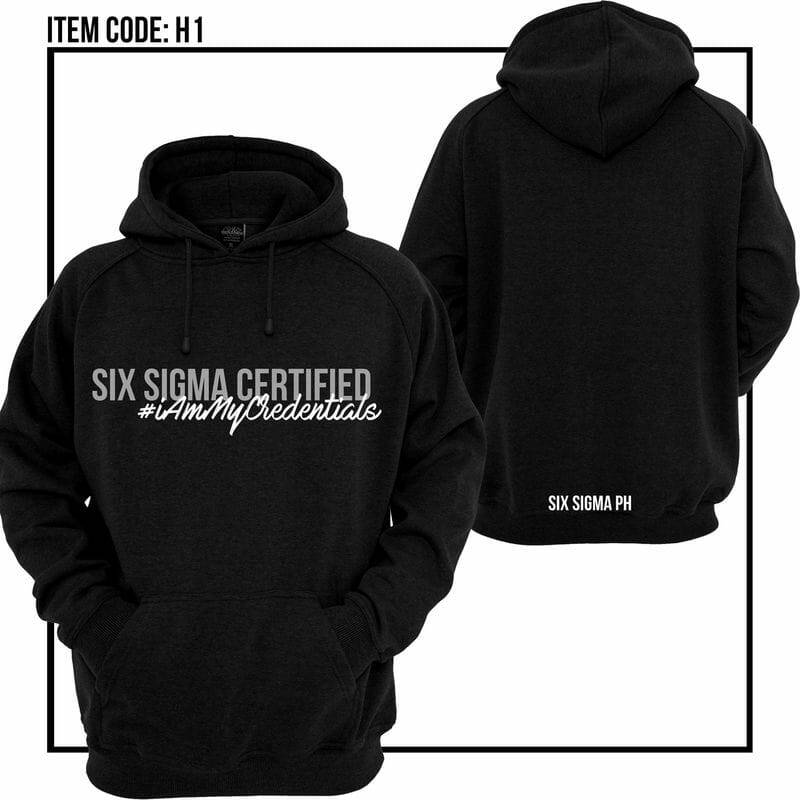 YOU deserve the BEST Six Sigma Program. PM: Black Belt + your email, for details of future waves. 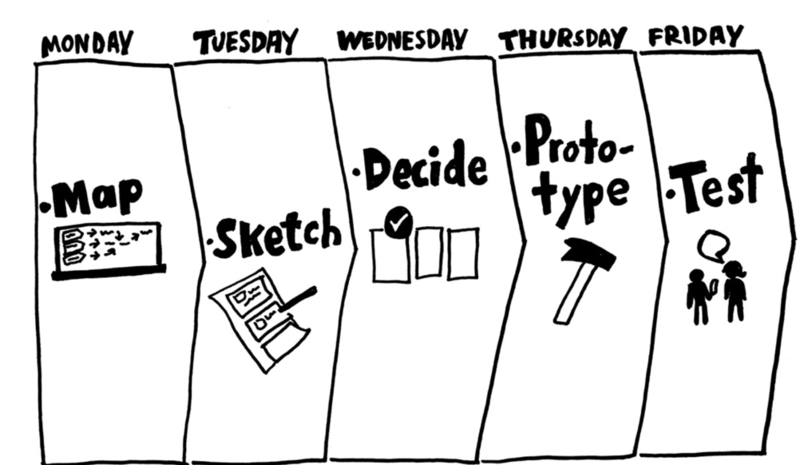 ​​​​PM: Design Sprint + your email, and we'll send you details. ​PM: Product Development Innovation + your email, and we'll send you details. ​The most practical & most effective Lean Six Sigma program in the Philippines. Training Days: Classes are held on weekdays at DLSU RCBC Plaza Campus, Makati City or One Pacific Place, Makati City. Time: 8:00 AM to 5:00 PM; Lunch, AM & PM snacks are to be served. Handouts (for Green and Black), Six Sigma Kit, process improvement templates, and membership to exclusive Alumni group for professional continuing education, are included. With free project consultation hours with a Six Sigma Master Black Belt/ Black Belt after training. Pay parking basement available, approx P190/ day. The company reserves the right to cancel the training in case the minimum number of participants are not met or other reasons beyond control of the company. In any case, the learning fees shall be returned or the participant shall be rescheduled. Cancellation and Rescheduling made BEFORE the 30-day period prior to start of course is free. Cancellations made within the 30-day period prior to course schedule shall be charged a cancellation fee. Fifty percent (50%) of the course fee shall apply. Rescheduling made within the 30-day period prior to start of course shall be charged a rescheduling fee of P5,000 to cover administrative expenses and opportunity loss. Non-appearance/ No-show shall result to forfeiture of full amount paid. This could be your greatest career investment. Quality Leader in your organization who would like to revitalize your department, increase respect from other department heads and be the "go-to" group & internal consultant when things go wrong? Professional who would like to boost your career, increase your compensation, get the promotion and earn respect from your boss and peers? Executive/ Business Owner who are tired and annoyed of spending too much time and money fixing defective products/ processes? Have your products/ services let you down because of poor quality? Six Sigma might be the answer. STEP 3: e-mail a photo of the bank deposit slip or online transfer confirmation e-mail to ask@6sigmaph.com with your details to confirm payment. Nothing beats the traditional class room training. You have direct access to an experienced Six Sigma professional, you can easily clarify things and get immediate feedback, and you get to network and learn from your classmates. 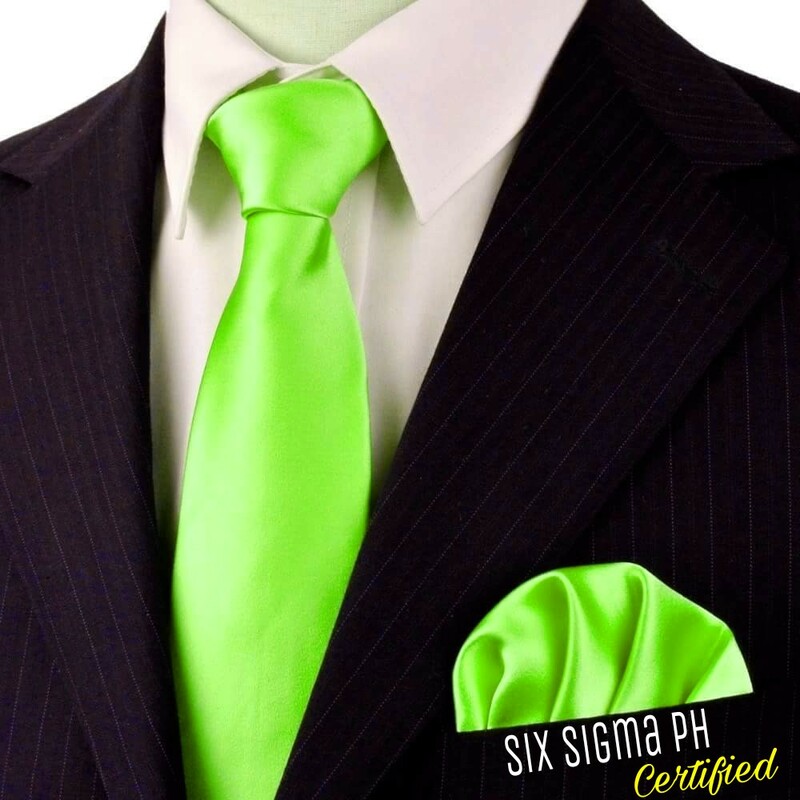 Rex Tuozo, "The Six Sigma Guy"
For in-house training, Please e-mail ask@6sigmaPH.com.